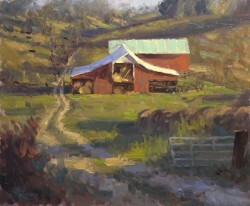 2015-2017 have been busy years for Virginia plein air artist, Andre Lucero, who was cover artist for the Plein Air Magazine Feb/Mar 2016 issue and was featured in Fine Art Connoisseur Magazine, American Art Collector Magazine. 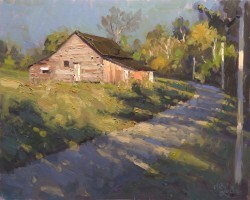 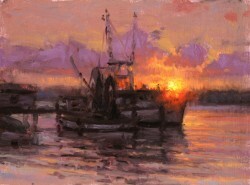 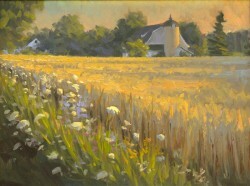 During these years Andre participated in twenty-seven plein air competitions, winning twenty award ribbons. 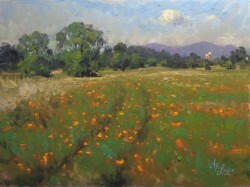 Andre also showed his work in seven gallery shows and is represented by seven galleries.